This microfibre mini-towel is ultra-light – it weighs only 19 grams and has a size of 40 x 40 cm! This makes it the lightest and most compact towel in our range and a very useful companion on trips where weight and pack size matter. 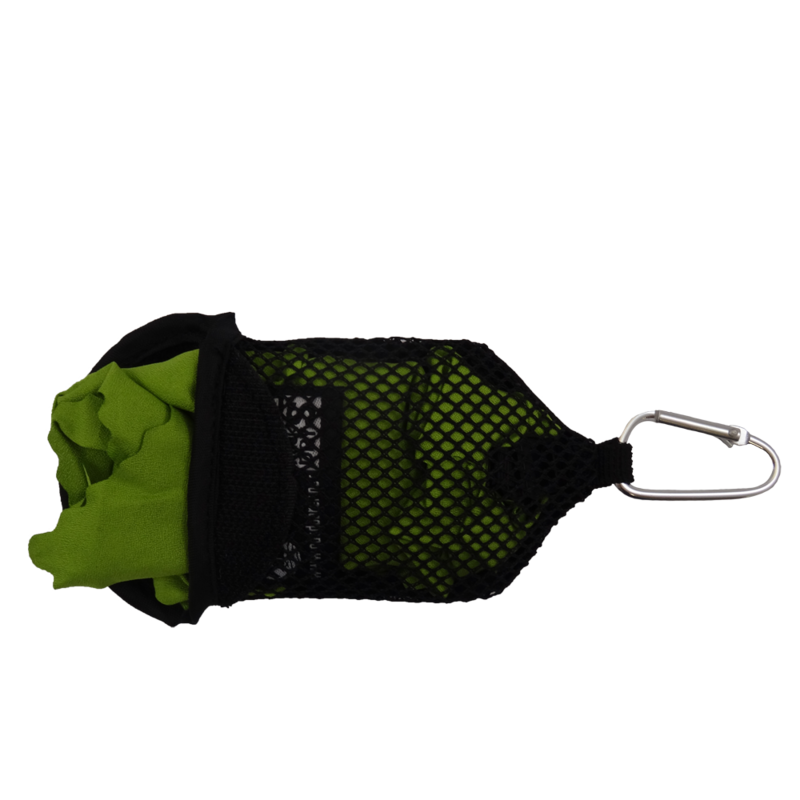 The mesh bag is equipped with a carabiner, thus, this sports towel can be attached to the outside of the backpack and so that it is always ready-to-hand. Since the mini-towel can be connected to the net bag by a clip, it can’t get lost – now that’s practical! Buy now online at Amazon! The PackDRY S sports towel weighs next to nothing at 19 grams; it is literally as light as a feather. If every gram counts, then the PackDRY Small is the way to go. When folded, it fits into the palm of your hand and that’s including the practical case – it’s as compact as you can get. Despite its feather-light weight, this sports towel is highly absorbent; this is thanks to the fine PackDRY microfibre. The fine material also ensures that the towel feels soft and comfortable. There is no scratching or rustling with this towel! These product properties mean that the towel is also ideal for cleaning glasses or phone screens. 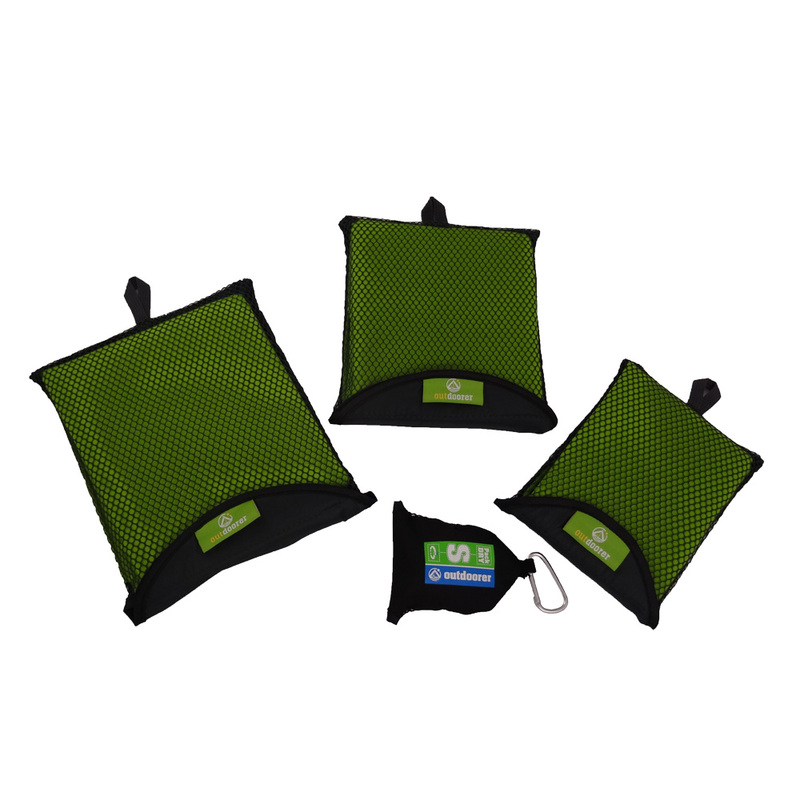 The PackDRY S microfibre towel is mainly used for drying the face or hands. It is therefore all the more important that the material is also antibacterial and thus counteracts unpleasant odours. Obviously this sports towel is machine washable and naturally the PackDRY Small can also be washed by hand. After washing, the towel is quickly ready for use again as it dries extremely quickly due to the fine microfibre. 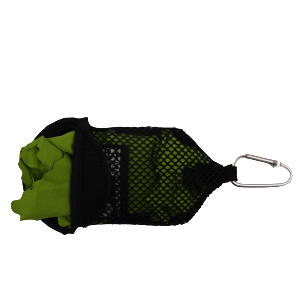 This ultralight microfibre towel is delivered in a small mesh bag, which is equipped with a mini carabiner. Thus, the towel can be put in its bag and attached directly to a belt loop or backpack and thereby always kept ready to hand. 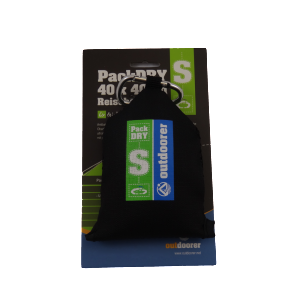 The PackDRY S towel is fastened with to the mesh bag with a clip, so you can hang it out to dry and air after use without worrying about losing it. Where can I buy the PackDRY S Sports Towel? 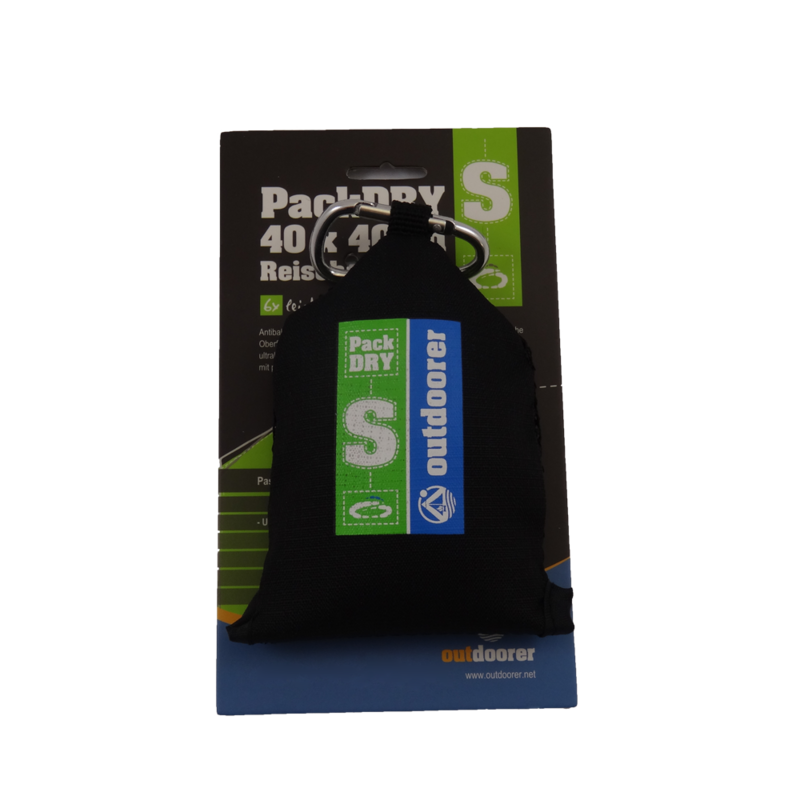 You can order the PackDRY S quickly and easily via Amazon.